What inspired you to write UNBREATHABLE? Unbreathable was inspired by it's ex-first line: They search for Earth everyday. I never set out to write a space story, but when I sat and brainstormed lines that had never been used before, lines that could make someone sit up straighter, this was what came to mind. Were there high times and low times during your writing process? Hmm, not really! Unlike my other manuscripts, UNBREATHABLE was easy to write - the story never stopped flowing. In bed. On my cell phone. In the dark. Really! But it might change. That was how the process was for UNBREATHABLE though. What is your favorite thing about Halloween and why? Candy! Chocolate! Must I give you a reason? What are your favorite thing(s) to do during the fall season? Oh, I love fall. Mostly because of the gorgeous weather and pretty clothing. My favorite thing would have to be hunting for fall desserts and making them. What is your favorite Halloween candy, fall drink, and fall food/desert? I don't have a favorite candy, though I do prefer chocolate to candy. I don't have a favorite fall drink either. But fall food? Anything with pumpkin/pumpkin spice. Mmmmm. What is your favorite book to read around the Halloween season? I don't celebrate Halloween, so there's nothing specific. But this Halloween, I'm pretty sure I'll be reading ALLEGIANT, along with readers' reactions to UNBREATHABLE - which releases just two days before! So, since I haven't been able to write the review for this book yet. 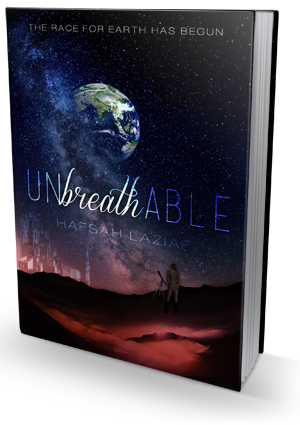 I have decided to postpone the review at a later date (probably November or something) and instead for today I will be giving away 3 e-book copies of Unbreathable! This is my treat to you guys! 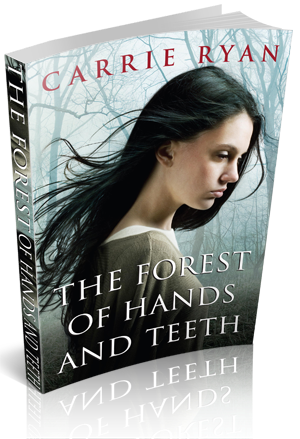 So, enter the rafflecopter below and possibly win one of the 3 copies! Click here for the rest of the posts for the blog event!